Each year we choose a charity to support and this year we are pleased to announce that we will be sponsoring the Make Sense charity foundation. 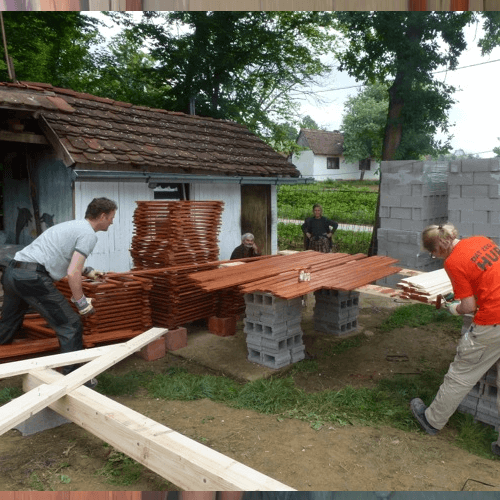 This foundation works with volunteers to rebuild homes in Bosnia for the less fortunate fellow humans. With the recent floods in this country a lot of homes are damaged. 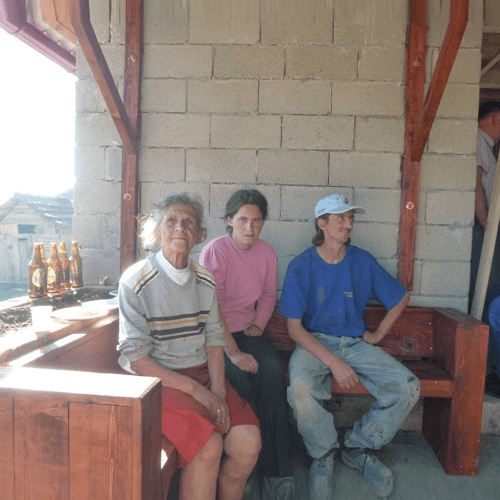 Their most recent project is building a home for the family Petrovic (father, mother and 4 children) who live under terrible conditions. 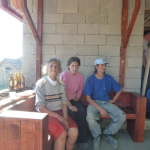 We would like to help with a donation for the building materials to finish this family’s new home and help many more families who need this kind of help. 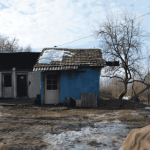 We thought it would be great to involve you, as our customer, into this project. For every box AquaFinesse Hot Tub Water Care sold in the month November we donate a percentage of the revenue to this charity project. This way we all contribute to a better world!